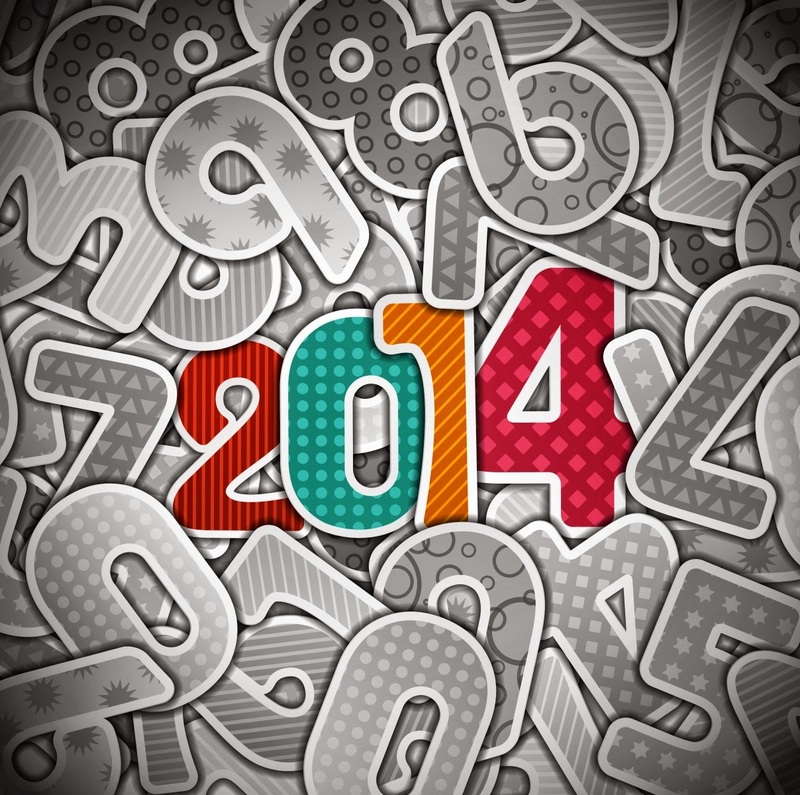 When 2013 ended, I've made a post titled 12 Months of Highlights for #Throwback2013. Since 2014 ended, and Facebook got this year in review I want to take a look back of 2014 since I felt like it was a great year. So yes, this is inspired with what I did last year when 2013 ended, and the Facebook Year in Review - since I don't like what's on mine. I've achieved a lot this year, and done a lot. I've been to places, done things, and got opportunities that I never thought I'll get. I am so blessed in 2014, and here's why. We've been just renting a home since I stayed here. So I've been moving a lot lately and for 2014, tihs is our home. Hopefully, after the renewal of our contract, we'll be able stay longer since we already feel at home. I don't have a 20-20 vision and I've been wanting to get a new eyeglasses to help me read and work better. Thanks to Firmoo who gave me a new eyeglass which up to now I wasn't able to change the glass. Tmart.com contacted me, they wanted to send me something for my dogs. Since I do have 4 of them. They sent me this furminator which helps with the hair shedding of my dogs, totally helped that my Mama loves it, but Kiara nd Kovu here loves it the most. I do have posts and updates on April, but nothing really special happened. So I guess, this was a relaxing yet boring month of the year. The organizers of the event are a good friends of mine, since I was free for that day and did register to join the event. They've asked me if I'd be interested to be one of the volunteers of the event. Share the blessings. I'm always like that. Time to share it with my three (3) nieces! I was invited by McDonalds to attend their Kiddie Graduation Party, was just supposed to bring Ella (the little one) with me but when I got there their marketing told me to bring the older sisters too. The other two (2) immediately did go to the mall and joined us. They were so happy and McDonalds was really nice to give the kids their favorite, the kiddie meals. They gave us snacks, they let us enjoy the other free activities there and all. Thank you McDonalds! June is my birth month. I was one of the lucky bloggers who was invited to come and enjoy Jpark Island Resort and Waterpark Cebu for a day, that is just few days after my birthday. So, I really felt like I celebrated my 27th birthday with a bang! 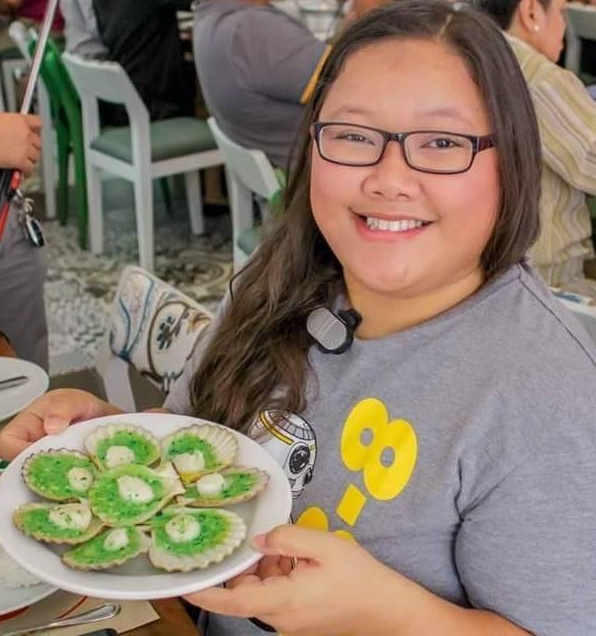 It was also the month when I was selected to be the FIRST WithLocals.com Ambassador in the Philippines. It's not my first time to visit Bohol, I've been to Bohol before my 2014 visit. I was like around 7 when I last visited the beautiful island, thanks to WithLocals! I enjoyed it more now, since I was able to appreciate it more now and I'd really love to go back and revisit Bohol again this 2015. Just right on the first day of August, I was invited by Canon to meet their newly selected Canon Philippines president. I only did not get to meet the new Canon Philippines president, but also Senator Panfilo Lacson at the PNHRS (Philippines National Health Research System). After that, as a WithLocals Ambassador I was sent to verify an experience and meet up with a host, and the whalesharks of Oslob. Along with Ruben Licera Jr., Bjorn Bernales, Joy Tabar, Junix Villacorta, Mary Narvasa, Chanel Imperial, and other fellow Cebu based bloggers we've created a Cebu Blogging group named "Cebu Blogging Community". And our first event is the Cebu Blogging Summit, where we invited bloggers based in Cebu to come and join us, learn, and make blogging friends. As one of the community leads, they'd wanted me to speak and share something to fellow Cebu bloggers. One of the closest guy friends that I have got married to his long time girlfriend, and now his wife. So happy for both of them! As usual, I'm the third wheel in these two (2) pair of lovers. Few weeks later, I went to Davao to attend the BIMP EAGA 2014 wherein traders, business owners, and government representatives from 5 Asian countries will go to Davao. I'm one of the bloggers who was invited, one (1) each from Luzon, Visayas, and Mindanao plus they've added another one for national to cover the event along with the traditional media. With that, I was able to come up close with the Former President of the Philippines Fidel V. Ramos. And of course, Davao City Mayor Rodrigo Roa Duterte. It was also this same month when Hootsuite contacted me if I'll be interested to apply as a Hootsuite Ambassador. Which was really cool! The Ms. Earth candidates was divided into groups, and one of the groups was sent to Cebu to tour around and of course show their individual talents. Along with fellow iNewMedia, we were lucky to be able to meet and greet the Candidates and witness their talents. The Ms. Earth candidates was really nice and cool to let me have a photo with them, they're all so pretty. I ended November with a trip to Ilo-ilo for a job with WithLocals as an Ambassador. We're in Guimaras island in this photo, it was also a great sight, a great place to be, to relax and beach bum. Along with fellow bloggers, we've decided to go to Boracay since we're just 5 hours away from the famous island. My plan was, Boracay is my last trip of the year. But an opportunity comes along from AirAsia where they'll be sending Chanel and I along with the orphan kids to Cagayan de Oro, Philippines. It's the first time the kids fly with the plane, so it was a really good experience not only for me, but also for the kids too. Other than that, I was able to meet one of the few female Pilots in the Philippines, Capt. Gisela Zambrano Bendong-Boniel. Meeting her makes me feel like wanting to be a pilot too. I'm very thankful for every single person, every company, everyone who believed in me, given me a chance to prove myself, to grow and to enjoy what the world can offer. Thank you everyone for the opportunity, love, and support. I'm so blessed to have you all with me. My God bless us all and fill our lives with love this 2015 and to the years ahead of us.